If we are going to get our message across and impact thinking and behavior– a critical aspect of what we do in our day-to-day work including training sessions – we must get those we are interacting with to open their minds and fully engage with us. And the words we use impacts their ability to do this. By strategically choosing your words you can engage, energize and mobilize yourself and others. As the founder and president of Action-Strategies-By-Design, Julie helps organizations of all sizes create and maintain a competitive edge through a focus on four fundamentals: Leadership Effectiveness, Team Development, Strategic Alignment, and Interpersonal Communication. Services are provided to an array of companies including healthcare organizations and hospital systems, governmental agencies, manufacturing firms, and professional services firms. Julie brings to the table not only her expertise in strategy, operations, marketing and leadership but also her acute understanding of human behavior and interaction. She uses her gift of intuitive understanding, her strength of seeing the uniqueness in each individual, and her distinctive ability to view situations from strange yet enlightening angles to help her clients realize results. Before starting her own business in 2002, Julie spent 17 years in the behavioral health field where she held a variety of corporate positions including director of marketing, director of operations and vice president of consulting. Julie has a passion for learning and a knack for bringing her learning to life for others by creating elegant yet simple explanations for complex concepts. She has an MBA from the University of Texas at Austin and a bachelor’s degree in marketing from Louisiana State University. 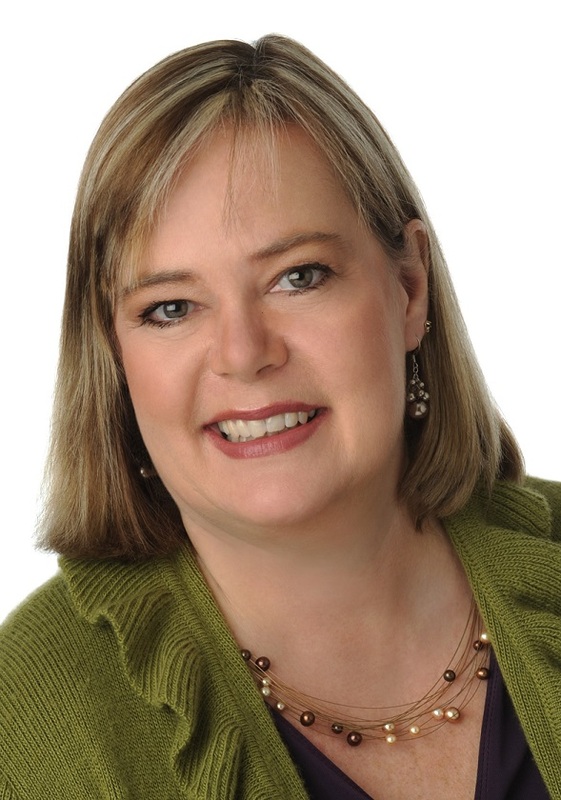 Julie is a certified Executive Coach and a certified Business Coach. She is currently a faculty member for the DFW Goldman Sachs 10,000 Small Businesses program. Julie is a frequent speaker and has spoken to numerous groups including The Entrepreneur Expo, NAWBO, eWomenNetwork, Women of Visionary Influence, the American Society for Training and Development, Entrepreneurs and the Small Business Development Center. Her articles have been published internationally and her Leader-Language™ newsletter is read by subscribers from around the world. We look forward to you attending.